Not all cars come with the event data recorders (EDRs or “black boxes”) that are mandatory equipment in commercial aircraft, although the National Highway Traffic Safety Administration (NHTSA) would like that. Some new cars do have recorders, though, and the NHTSA will issue a new set of rules for those devices September 1. Carmakers are not required to install recorders in their vehicles, but they do want data from accidents. Consequently, the new rules will affect a lot of cars: 91.6 percent of cars on the road in the U.S. reportedly have EDRs. The recorders collect data in the moments leading up to a crash (and in some cases, the moments immediately after), but do not record at any other time. The types of data recorded include: vehicle speed, amount of throttle and brake application, airbag deployment, and whether a vehicle’s occupants were wearing their seat belts during a given crash. 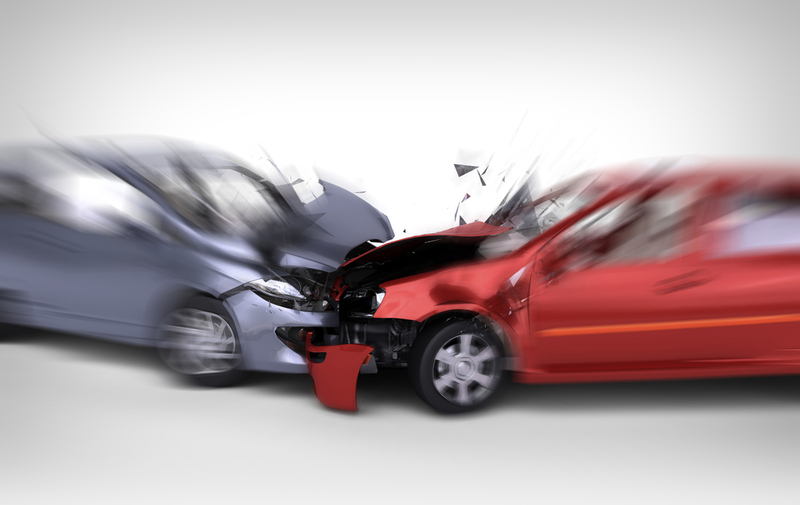 The new NHTSA rules stipulate that black boxes must record a minimum of 15 types of crash data, although it has identified 30 types of data, such as engine speed (rpm) that could be recorded. The standards also apply to the boxes themselves. The NHTSA will require all data recorders to transmit precise information after a 30 mph crash into a solid barrier. The recorders are usually mounted underneath a car’s dashboard on the driver’s side, and can be plugged into laptops and other devices for data retrieval. All of the EDR rules were announced in 2006, and were supposed to take effect on September 1, 2010. However, the automakers got the compliance date pushed back to 2012. Now, the Alliance of Automobile Manufacturers is petitioning to delay things again, this time until September 1, 2013. The Alliance says its members need more time to coordinate with data recorder manufacturers to ensure a steady supply of compliant boxes. It claims that many of the recorders will not meet the new standards, so they will be shut down to avoid penalties. General Motors told the Detroit News that it will disable certain aspects of data collection in the Chevy Malibu and GMC Savanna. Since EDRs are not mandatory, there is no rule against turning them off. Car companies are not opposed to EDRs. In May 2010, the Alliance did endorse making EDRs mandatory, but was concerned that Congress would make the requirements for the devices too stringent.